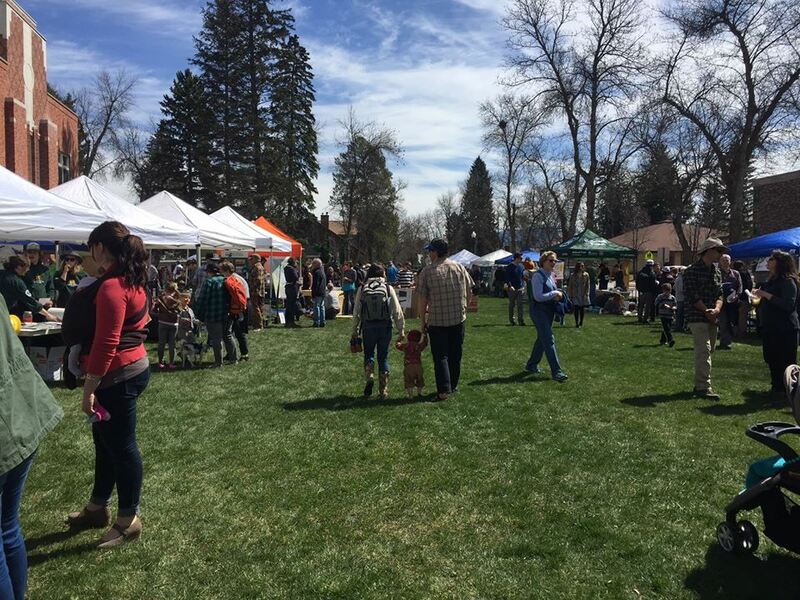 Climate Smart Glacier Country > Events > Food and Soil > Earth Day Celebration! Join us on April 27 to celebrate all things climate friendly and green in the Flathead! This free community festival features a diverse selection of booths hosted by local conservation groups, non-profits, and businesses. Each family-friendly booth has a hands-on activity or craft based on one of the Earth Day themes: Grow It, Fix It, Save It, and Live It. Tons of family fun, education, and inspiration! Check back soon for detailed Schedule of Events! Register for Event: Earth Day Celebration!